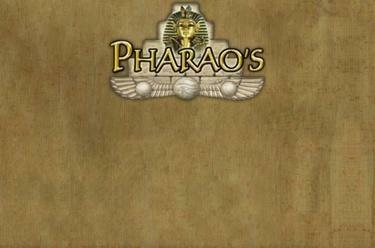 Play Pharaoh's Bingo online for free now! Build 4 pyramids with the right numbers and let your efforts be rewarded with Twists! With Pharaoh’s Bingo you are the architect of your fortune: The cash till rings as soon as you complete one or more pyramids with 33 balls. When you have completed your construction projects you could be looking at a golden jackpot! Experience the entertaining numbers classic in the South American slot machine variant. Your aim is to complete as many pyramids as possible. 33 numbers roll with your stakes in the bingo machine - if the numbers match with those on the building blocks of the pyramid, then they will be marked off. As soon as you complete an outside line you win! If soon as you have completed the outside of a pyramid and another one is nearly complete, you can buy up to 9 extra Bingo balls to increase your winnings! If you manage to get a full pyramid within 30 bingo balls, you crack the jackpot!